The bulk of the additional funding is dedicated to safety improvements lawmakers approved after the school shooting in Parkland that left 17 dead. Superintendents like Michael Grego with Pinellas County Schools say money for adding more school resource officers and mental health counseling is critical. But they are also concerned the remaining education dollars aren't enough to keep pace with rising operating costs. The overall increase in funding schools can use for things like teacher salaries, retirement contributions, health care and utilities is about $0.47 per student. "It's going to be a difficult year in terms of doing more with not the revenue we’ve certainly been hoping for," Grego said. Even with the increase in funding allocated to schools for security, Grego says his district will still need to spend an additional $6-8 million as it attempts to put a school resource officer in every school like the legislation requires. 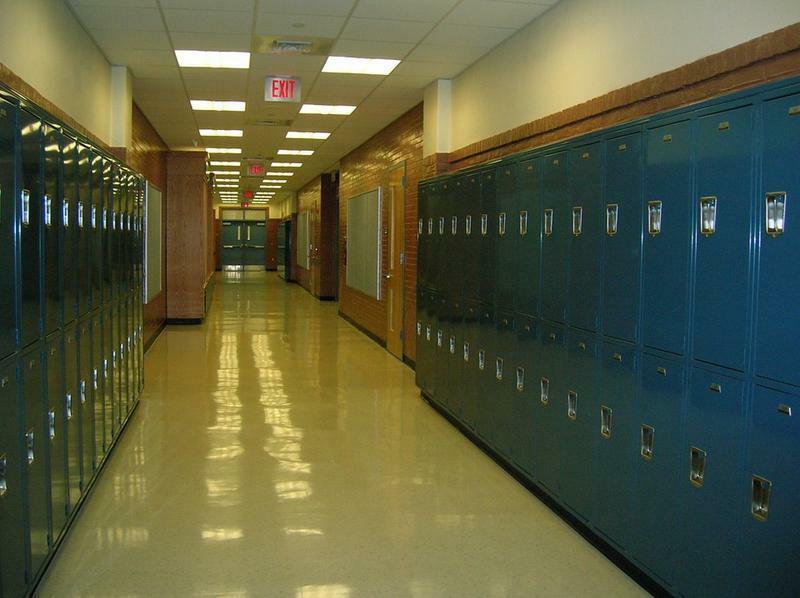 "There appears to be a definite disconnect between the added responsibilities that are being placed onto public schools throughout the state of Florida and the level of funding that's been appropriated," he said. Grego had joined Tampa Bay area superintendents Jeff Eakins of Hillsborough County, Kurt Browning of Pasco County, Diana Greene of Manatee County and Jaqueline Byrd of Polk County Thursday in a joint call to Gov. Scott to veto the education portion of the budget and call lawmakers back for a special session to adjust the funding. But after signing the final budget Friday afternoon, Scott applauded the school budget as having "record funding" and particularly emphasized the importance of the school safety package. 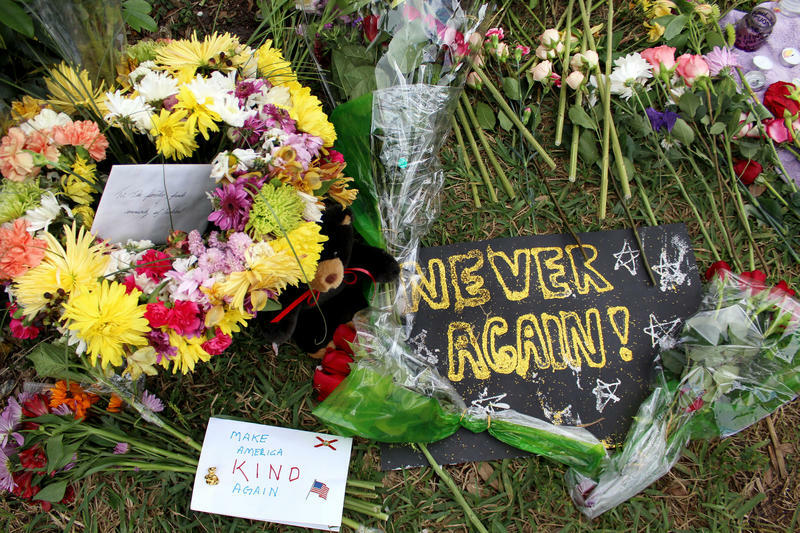 The deadly high school shooting in Parkland has people across the nation talking about how to make schools safer. 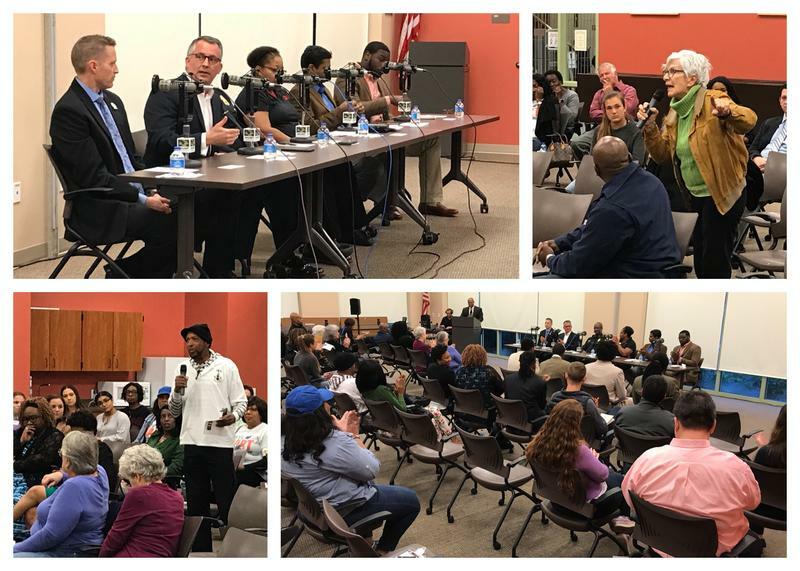 Dozens of Tampa Bay residents and community leaders shared their thoughts on the issue at a recent town hall hosted by the Tampa Bay Association of Black Journalists. 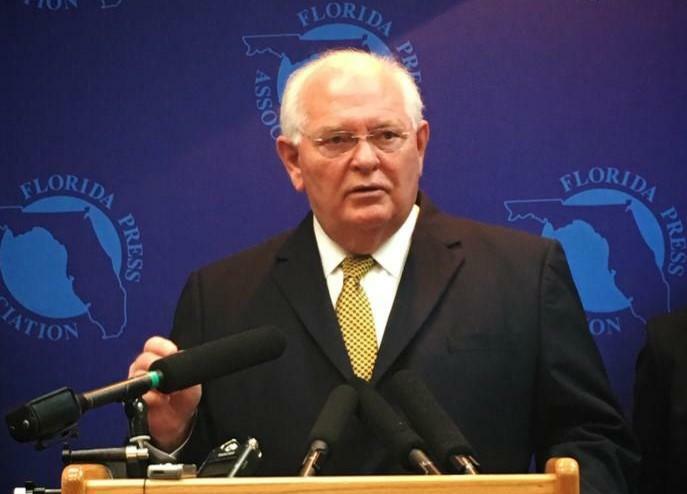 This week on Florida Matters we’ll hear highlights from the event.